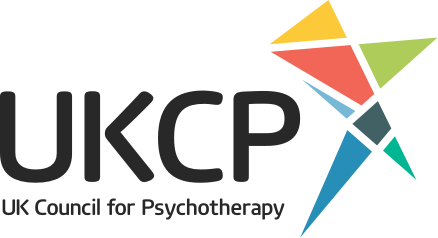 As the practice of coaching becomes more professionalised, all coaches can benefit from having a supervisor, in the same way that psychotherapists are required to have a supervisor. 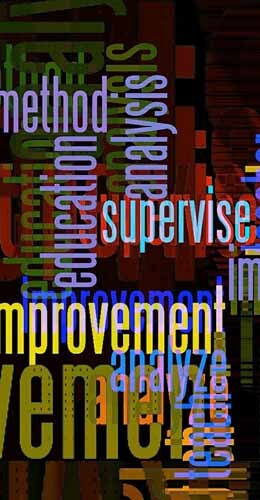 Supervision offers the coach a ‘working alliance’ with another professional to develop professional capability, to provide a supportive context in which to discuss client work, to sustain the coache's confidence, and to ensure that professional and ethical standards are being upheld; in sum, supervision is one of the most important and useful forms of ‘quality improvement’. As well as being an experienced coach, I have been supervising other coaches for some 15 years, and am currently a tutor on the Ashridge Diploma in Organisation (coaches and consultants) supervision.